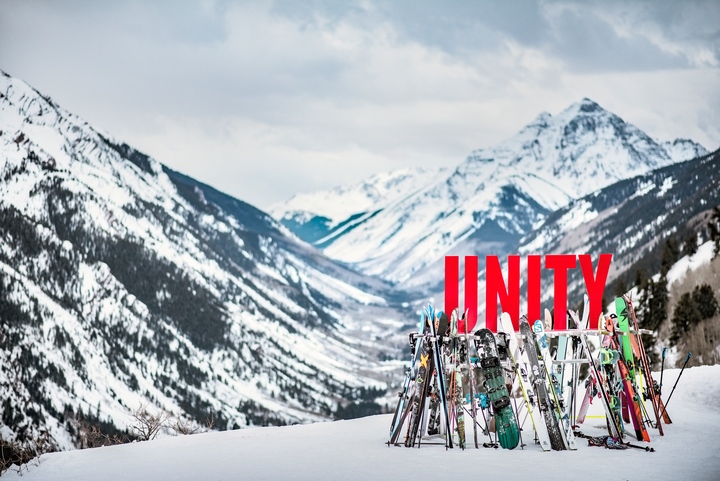 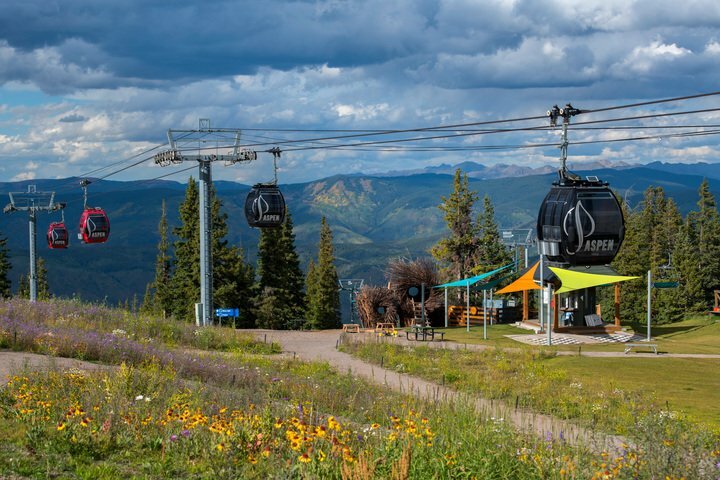 Offering state of the art meeting facilities with the ambiance of a classic and elegant mountain town, Aspen Snowmass is the ideal place for meetings and events. 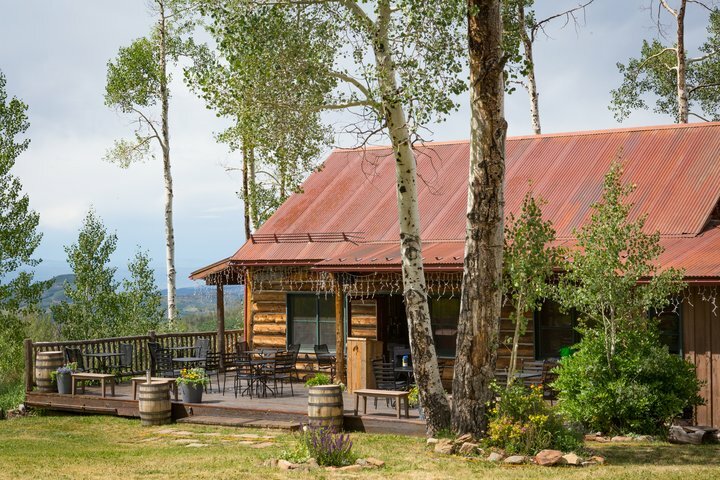 Conference centers, banquet space and on-mountain function space for groups of all sizes and types. 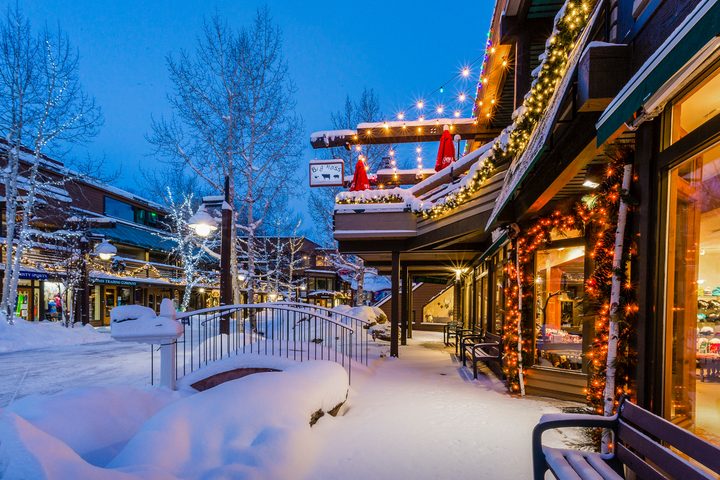 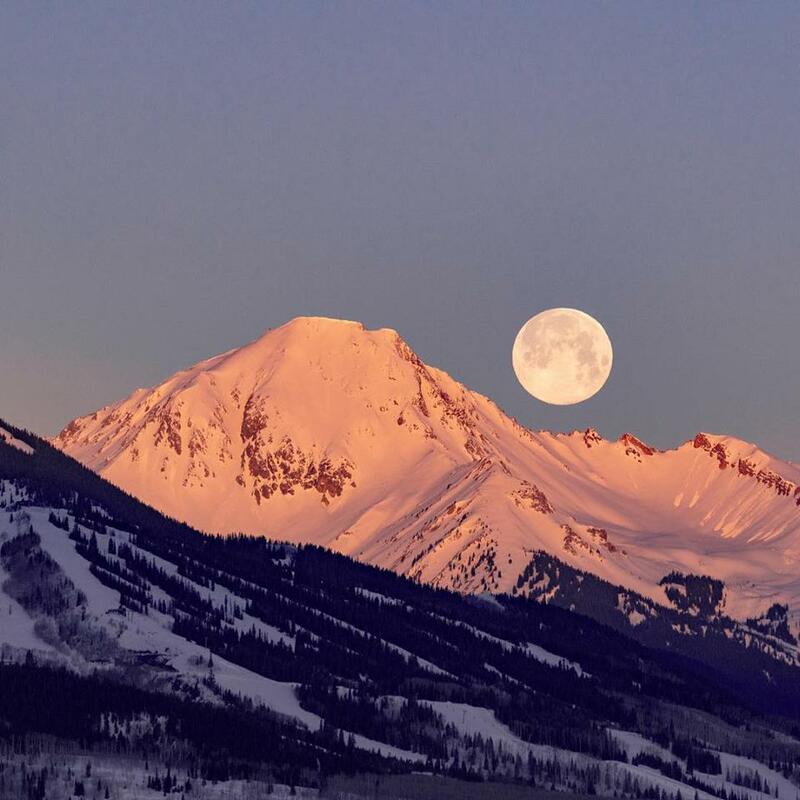 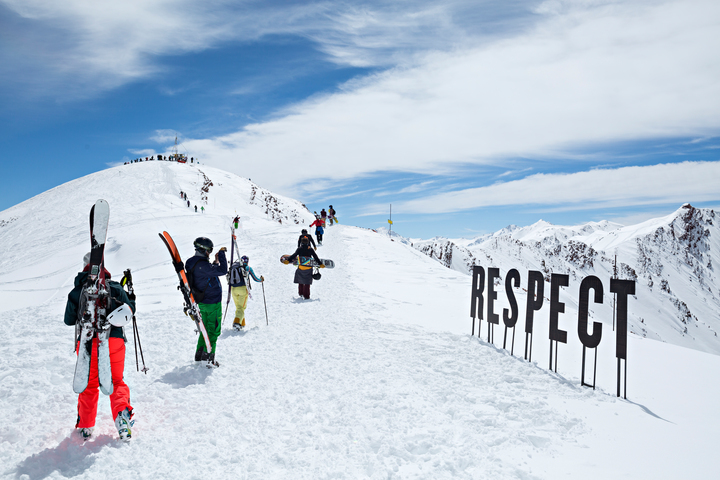 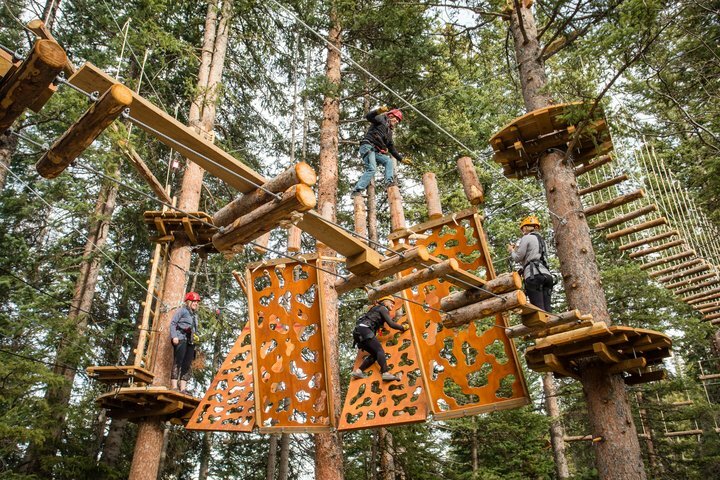 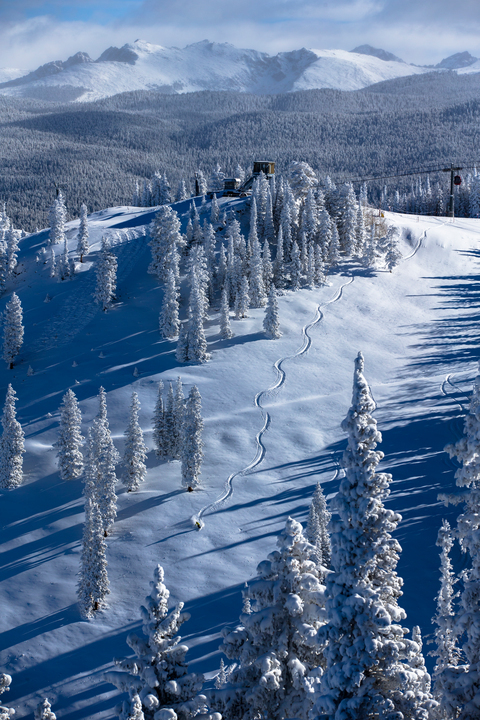 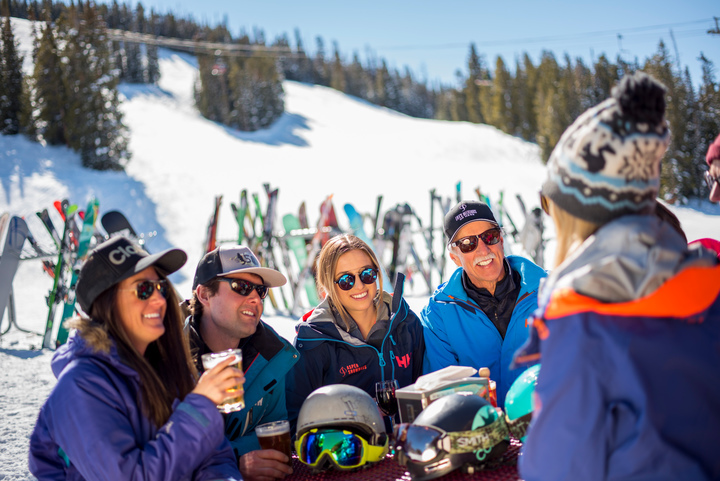 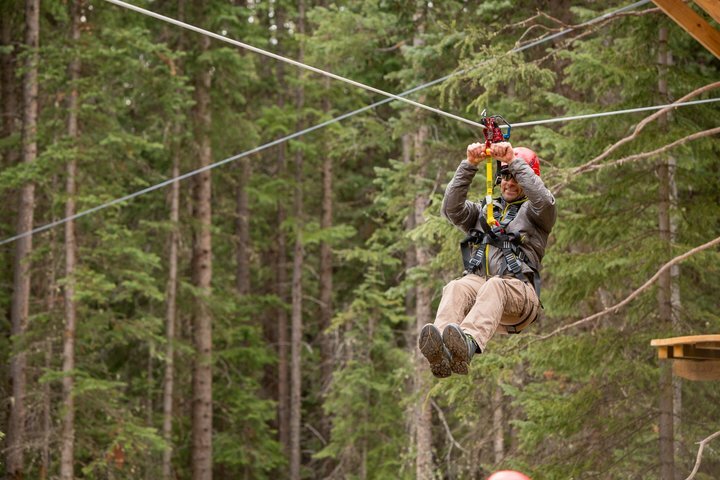 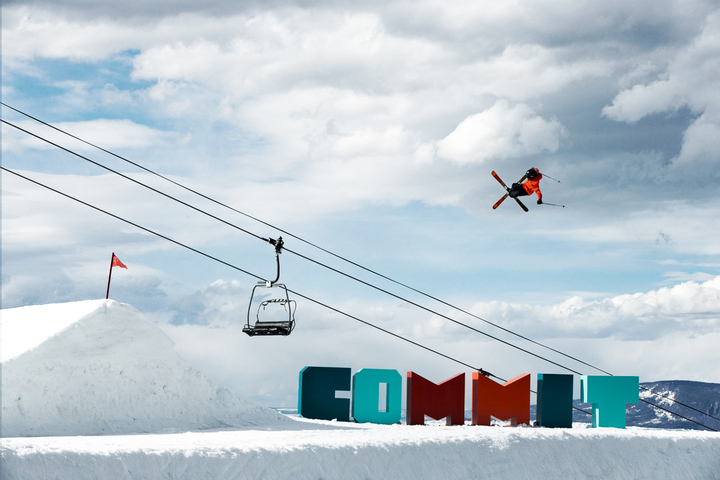 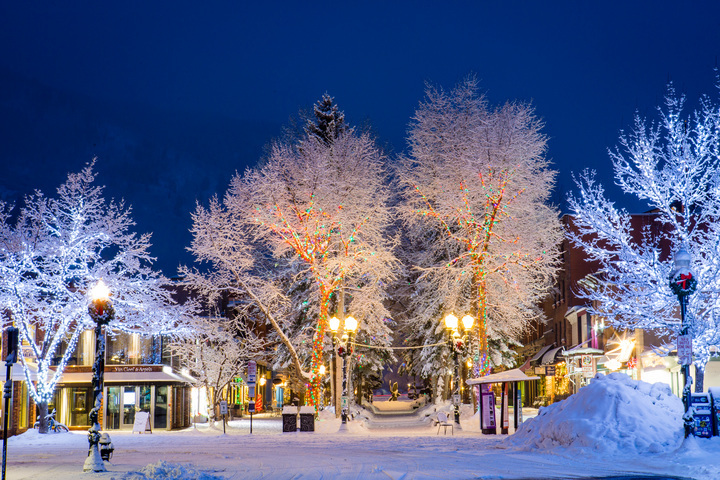 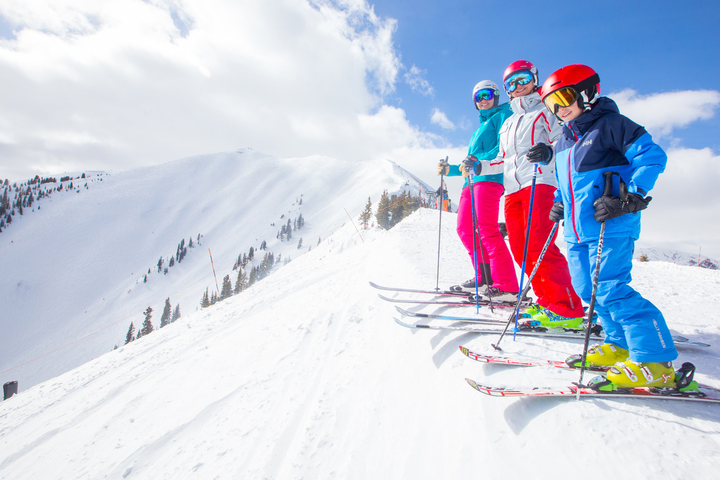 Aspen and Snowmass Village, Colorado offer a spectacular range of lodging options for all needs and budgets. 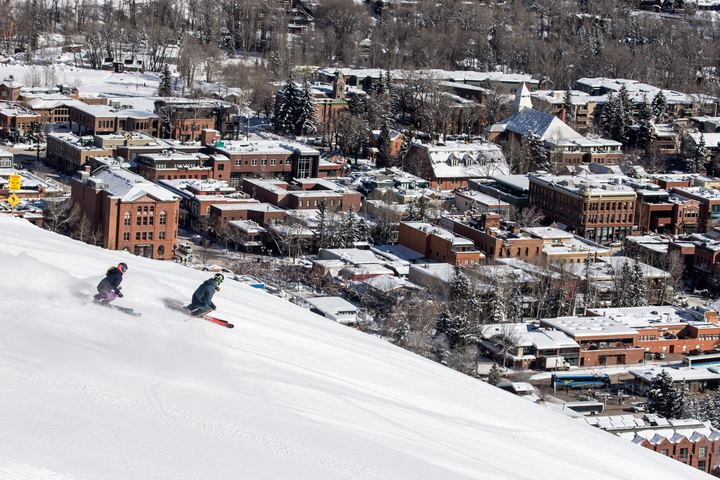 From slopeside family condominiums to luxurious downtown resort accomodations. 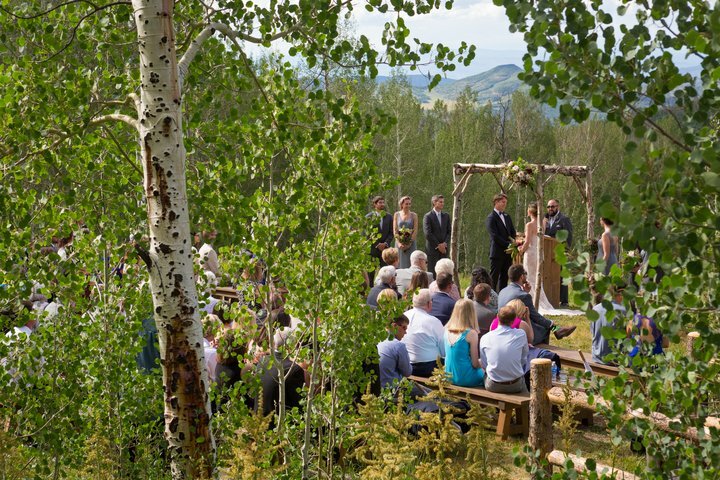 Aspen Ski Company Catering will make your wedding as memorable as its Rocky Mountain setting. 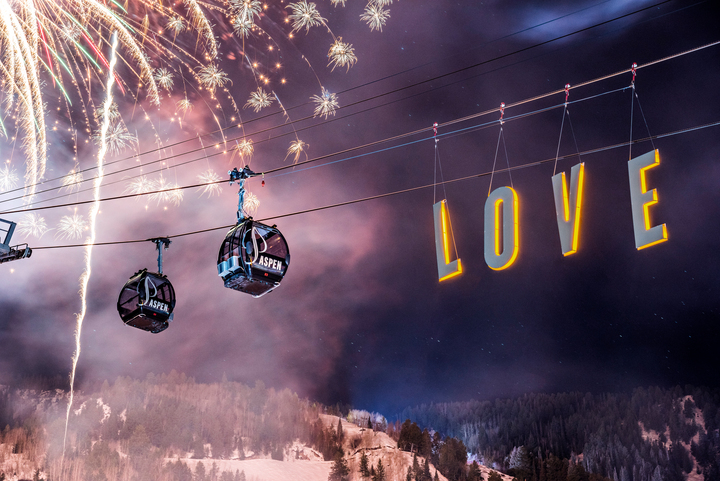 Offering five on-mountain venues and the ability to travel to your location, we cater intimate gatherings to elaborate celebrations. 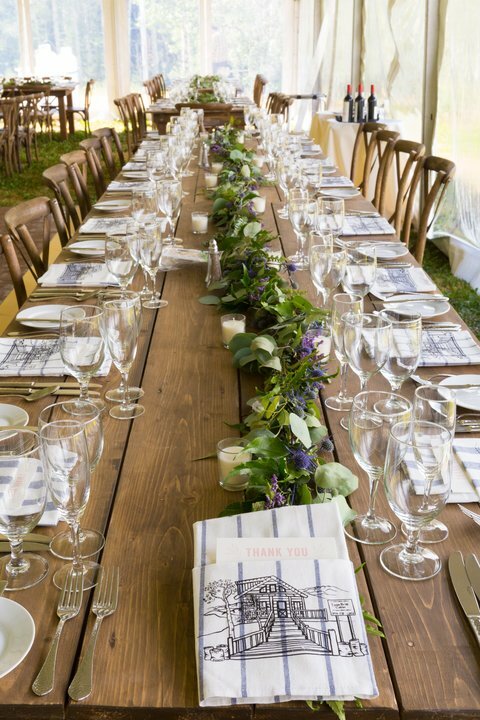 Our topnotch Chefs and Event Managers create culinary experiences to suit any vision using only the finest and freshest ingredients available. 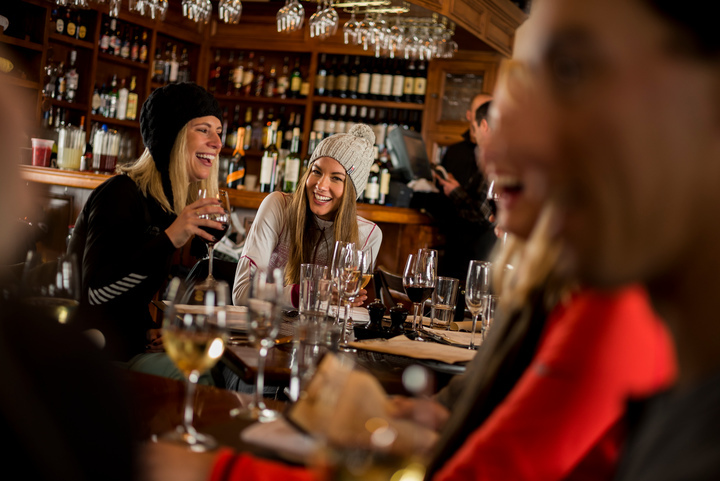 Your guests will rave over our exquisite food and impeccable service. 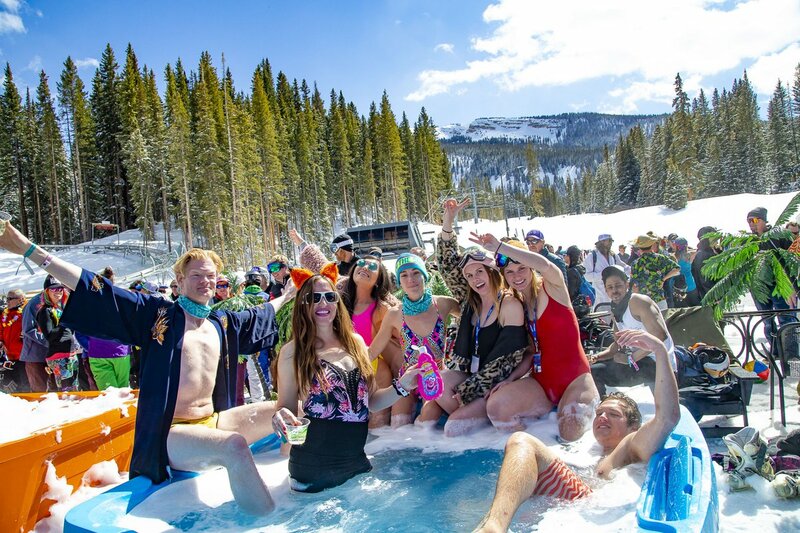 Break out your bathing suits Elk Camp Surf & Snow Beach Party is two days away!